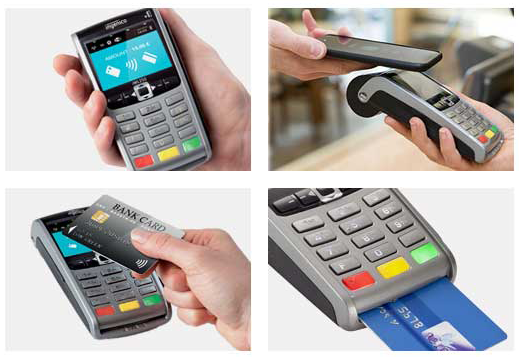 ur portable terminal supports Chip & PIN, magstripe, contactless, NFC (ApplePay, GooglePay and Samsung Pay) and Card Not Present over the phone payments. Designed to be portable, the iWL series is a pocket-sized device. It’s the world’s smallest and lightest terminal.